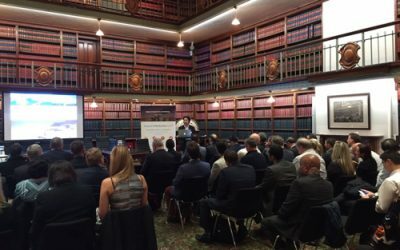 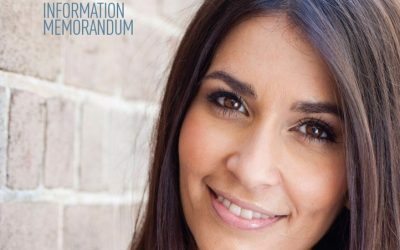 Sapien Ventures Fintech Showcase Sydney, 14 July 2017 SUMO SIV was one of the corporate co-hosts at the Sapien Ventures Fintech Showcase held at the NSW Parliament. 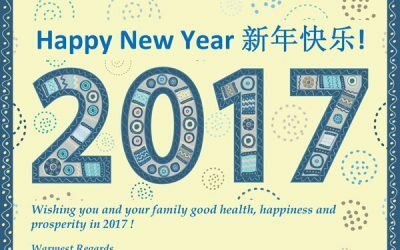 Sumo SIV wishes all our clients, investors, business partners, business associates and friends a Happy, Healthy and Prosperous 2017. 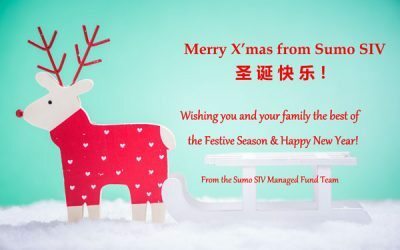 Sumo SIV wishes you and your family a Merry Christmas and the best of the Festive & Holiday Season! 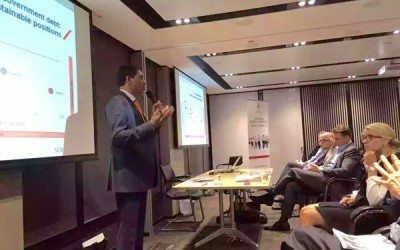 Sumo SIV is pleased to announce the launch of the StartMesh Innovation Fund, a Significant Investor Visa (SIV) compliant venture capital fund set up in collaboration with the StartMesh Group – StartMesh.com. 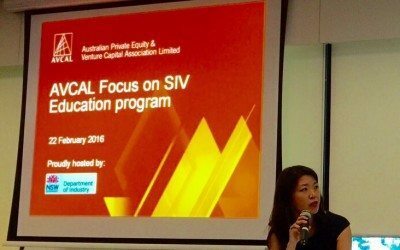 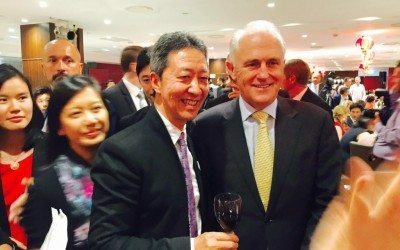 SUMO SIV director, Vincent Lim, was a guest of the NSW Department of Industry at a venture capital seminar that the Department held jointly with the Australian Venture Capital and Private Equity Association Ltd (AVCAL) on 22 February 2016. 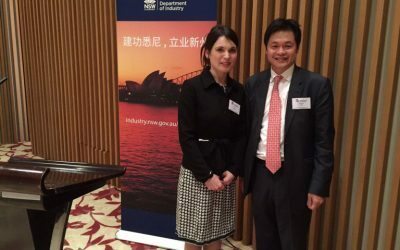 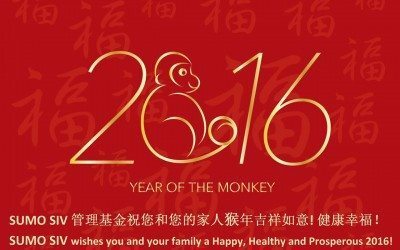 The Haymarket Chamber of Commerce hosted an excellent Year of the Fire Monkey New Year banquet at the Eight Restaurant in Sydney’s Chinatown on Friday, 12 February 2016. 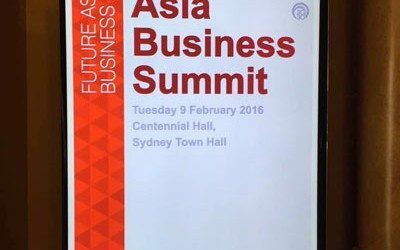 SUMO SIV director, Suren Pather, put forward a strong economic case as to why Australia is currently one of the most attractive places to invest.